Human papillomavirus (HPV) is a sexually transmitted infection that can cause cervical cancer and genital warts. Many people don’t know they have HPV because they don’t have symptoms. Get vaccinated. The vaccine for HPV is recommended for girls from the ages 11 to 26, and for boys ages 11-21. The vaccine does not cure HPV once a person already has it. For teens that receive the vaccine before 15 years of age, two shots are needed. If you’re 15 and over, three shots are needed to complete the series. Visit your healthcare provider. There are other ways to check for HPV. 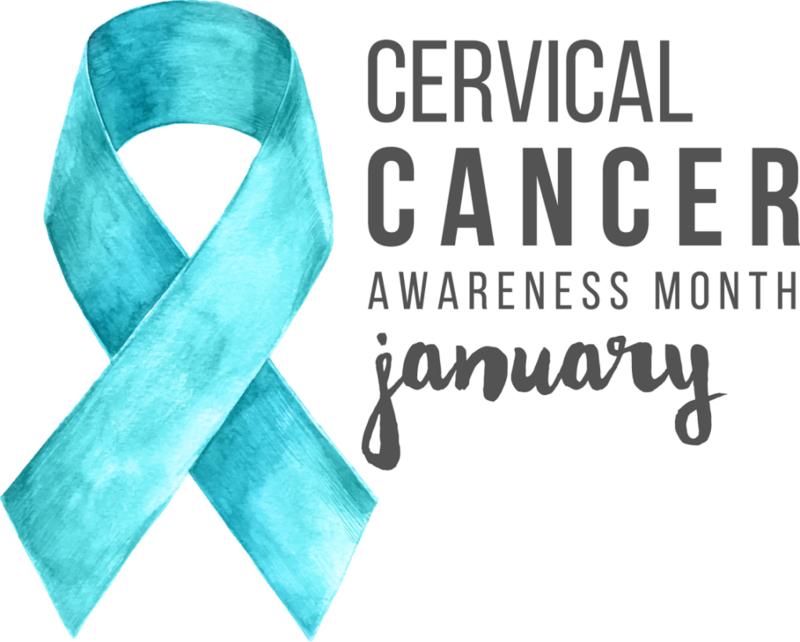 A Pap Smear can identify precancerous cell changes on the cervix that can become cancer if not treated. Pap smears are usually recommended when you turn 21 unless recommended by your doctor to have the test earlier. The vaccine does not prevent pregnancy, any other STIs, or protect from all strains of HPV. Condoms may not always be effective in preventing HPV either due to hard-to-see genital warts that are not covered by the condom. The most effective way of preventing HPV is getting the vaccine. Ask your doctor about the vaccine today! And as always- stay healthy!